Just starting your fitness journey? Our gym tips for beginners can help you overcome any fitness fears or worries you might have if you are joining a gym for the first time. Here at Altered Images in Bromsgrove, our team of experienced fitness experts will be there to help get you started. We’ll tackle any misconceptions you may have about the gym, and together create a fitness plan that is tailored around you and your goals. We’ll be with you every step of the way, making sure you’re doing everything you need to do to reach your targets and get exactly what you need from Altered Images. We’ve put together some gym tips for beginners to help soothe any gym worries you may have before you join. With our team of fitness professionals and friendly mentors, you can be sure that you’ll feel comfortable and confident at the gym in no time with Altered Images. Which gym clothes and trainers do I need to buy? If you’re a beginner joining the gym, all you need is a pair of jogging bottoms, soft, flat shoes, a t-shirt and a sweater. Don’t get too worried about hi-tech trainers and breathable clothing, if there comes a time when that type of fitness-wear is necessary – we’ll let you know. Soft shoes will be fine to embark on a training programme, providing you’re not running or doing rapid direction changes (eg squash/racket ball). What if I can’t use the gym equipment? Statistics show that almost 90% of people use the Quick Start function on programmable equipment and to be honest, if you can programme a microwave, you can set up an exercise bike! When you join Altered Images in Bromsgrove, part of our 5 Steps to Fitness Programme, involves making sure you are familiar with all of the equipment that you’ll be using in your plan. Our team will teach you how to set up the equipment and put you at ease. We will show you as many times as you need until you’re confident enough to do it on your own. Here at our gym in Bromsgrove, we proudly welcome people of all ages, shapes and sizes. No matter what fitness level and background you have, Altered Images is a gym for people just like you. We also host a series of different exercise classes too – these are a great way to meet and get motivated with like-minded people. 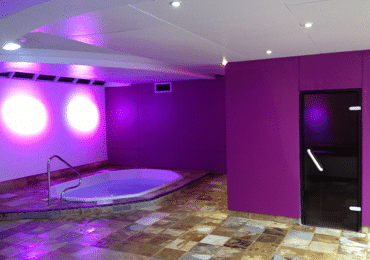 Our gym equipment has large coloured LED displays which are easy to read. We also provide large print programme cards in case you would rather exercise without your glasses. For our visually impaired gym members we have created easy-to-read printed workout cards with bright colours and larger fonts so exercising still remains a hassle-free experience. Am I too unfit for the gym? Worrying that you are fit enough to go to the gym is a popular misconception! Fitness is a relative concept, which means that wherever you start, you’ll always improve. within a week or two you will have progressed enough to increase your levels by 50-100% because the body almost always reacts positively to exercise. After training, your body will adjust to the workouts, and 3-5 days later you’ll be ready for more exercise. This is known as the Stimulus-Response concept; the stimulus is exercise and the response is your body getting fitter and stronger – FACT! Will my injury or health condition stop me from exercising? Injuries fall into two categories: long-term (chronic) injuries which require management and short-term (acute) which require treatment then management. Generally, exercise will be beneficial for injuries and conditions. For example, a long-term problem such as osteoarthritis in the knee joint will benefit from increased hamstring exercises – the exercises will help stabilise the knee. 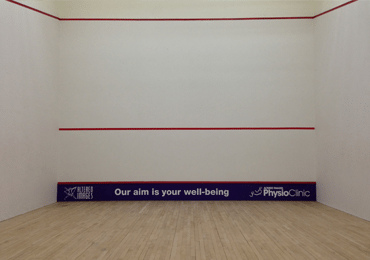 Short-term problems often require treatment so we would refer you to our neighbouring Physio clinic right next door for assessment and treatment. You may be required to have an ultrasound, acupuncture or hydrotherapy. The highly experienced physios will prescribe a series of corrective exercises until a full recovery is made. Once you have recovered, we’ll work together to create a bespoke exercise plan that will manage your condition and minimize the recurrence of the problem. You could also be referred to a personal trainer for specific training if needed. As a general rule exercise should form part of your long term health plan. 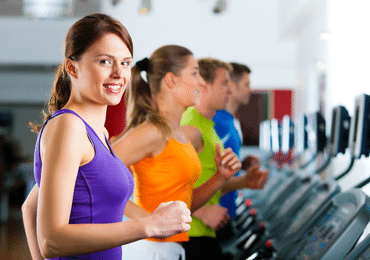 To get some more gym tips for beginners or to sign up to Altered Images gym in Bromsgrove, then head to our website today. Or, call 01527 874395 to speak to a member of our helpful team to arrange a visit. 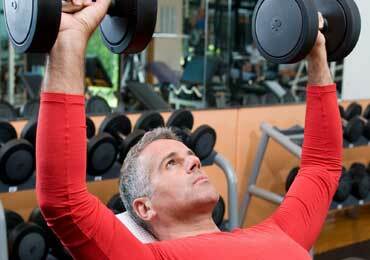 If you have found this blog helpful, you may wish to read our previous blog on Weight Lifting.